When it comes to painting the home, you want to make sure that you’re hiring a professional to do the job. This is something that can be done to benefit the person overall. When you hire someone, you want to make sure that they’re going to take their time and give you that awesome, professional finish. Otherwise, you would have just painted the room yourself. 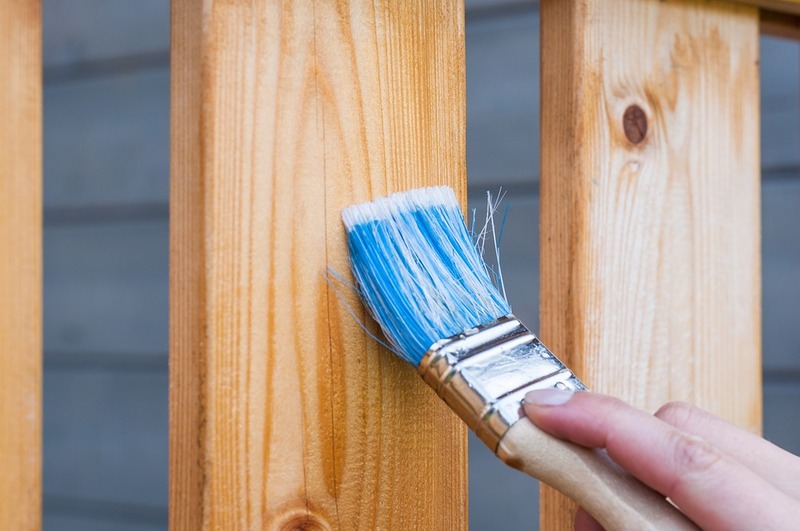 Here are the benefits that come with hiring a pro to paint your home. Professional painters have knowledge on everything paint related. This allows you to get more out of the painting that is being done, but also on what needs to be done regarding the colors and other specifics. Sometimes you might not even know that a wall is cracked, or you have a hole until you hire them. The painters may have a steadier hand that provides that expert finish. Sometimes when you’re painting your own wall you might want to rush through it. The professional is not going to do that, which means their paint job is going to come out nicer. They have access to a wide assortment of paint options on the market. When you use their paint options, you’re essentially getting a larger amount to choose from, as well as some of the special paints that you can’t find easily. This is perhaps the biggest benefit of them all. You don’t have to be the one painting! This means you save time, money and a mess. Don’t forget that headache that you would have from having to paint all the rooms or outside of your home yourself! Skip the headache and hire a pro to do all the painting that is needed inside and outside of the home. Contractors Today has the most up to date information on the local painters working today. Just give us a call or fill out the form below and we will help you get in contact with them!